Nganong Gihigugma Ko Ikaw Borbon? There are plenty of reasons why we should love Borbon. While there are many Borbonanons seeking greener pasture in other places and continue to soar in many fields, more tourists also are drawn to the municipality because of the culture of pakikisama and craftsmanship among its people, the vast natural resources resilient amid trying times, its fair weather, relative peace and of course, its business-friendly atmosphere. We asked a 15-year old boy from our barangay exactly the same question and his answer was, “Ganahan ko sa Borbon tungod sa maabi-abihon ug Dyosnong mga tawo, masinabtanong silingan ug hapsay nga lugar. Sa Borbon, pwede pa makapamaylo ug asin sa silingan, makapanguha ug pal-ak sa kamunggay daplin sa dalan ug labaw sa tanan makapapanghuwam polo ug necktie sa mga arangan namong silingan kong duna mi okasyon sa eskwelahan”, the boy uttered. Perhaps depending on every person’s circumstance and experience, the inherent love of Borbonanons to this peaceful little town varies. 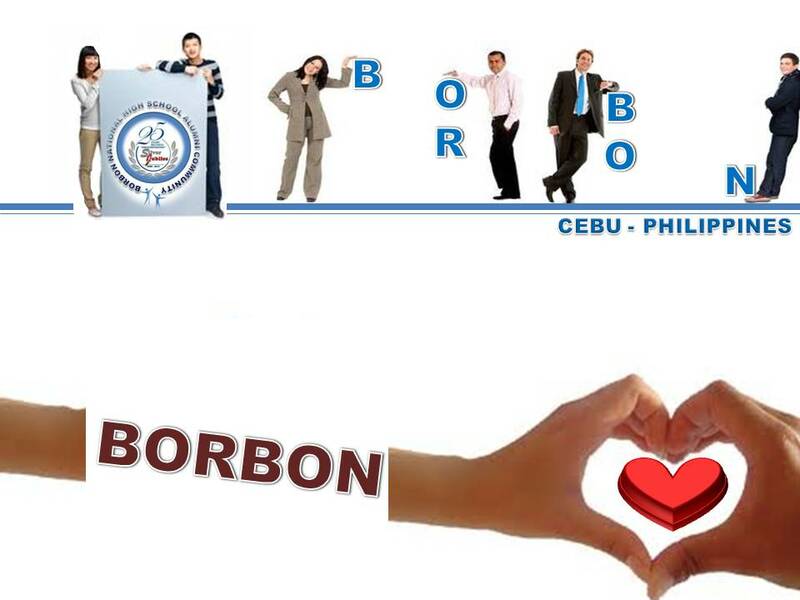 If you are to answer the same question “Why you love Borbon?” what would that be. 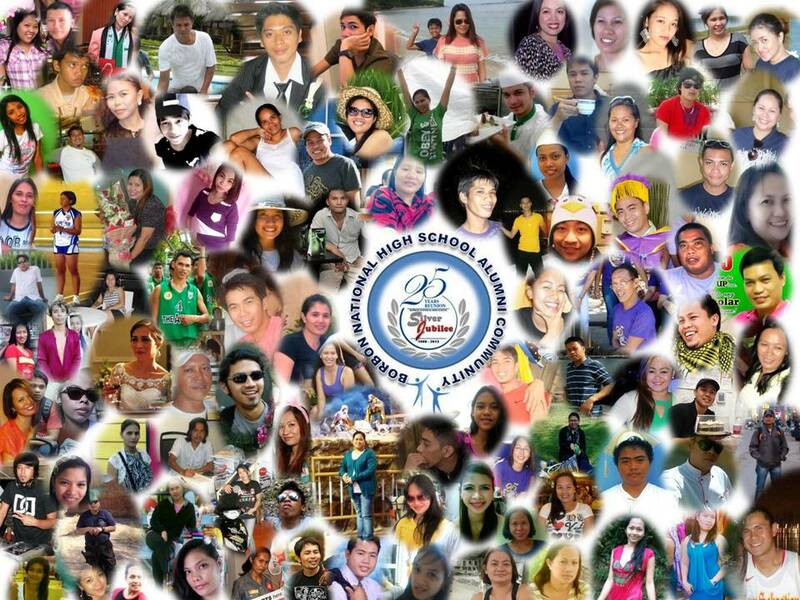 Give your views or comments here. Tagged as why you love borbon?